Here they are!! 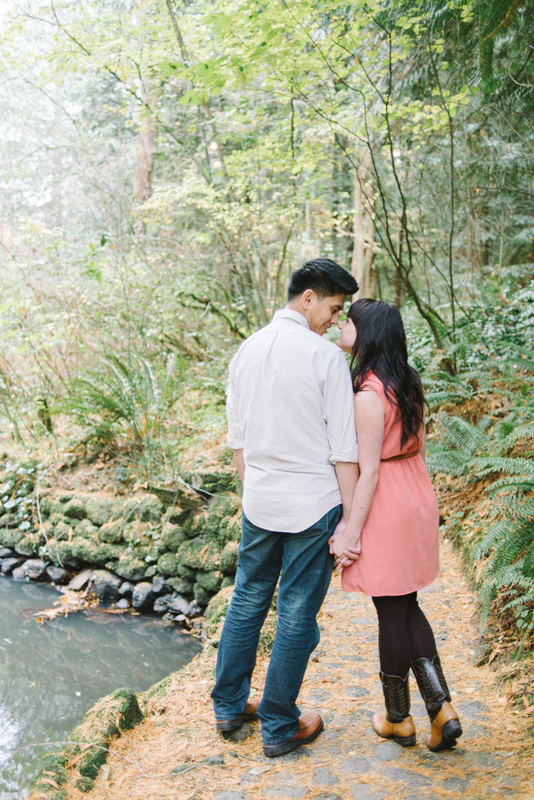 The couple so cute I had to split them into two blog posts!! If you haven't seen Part 1 or want to read the story behind their shoot, click here! Ps. 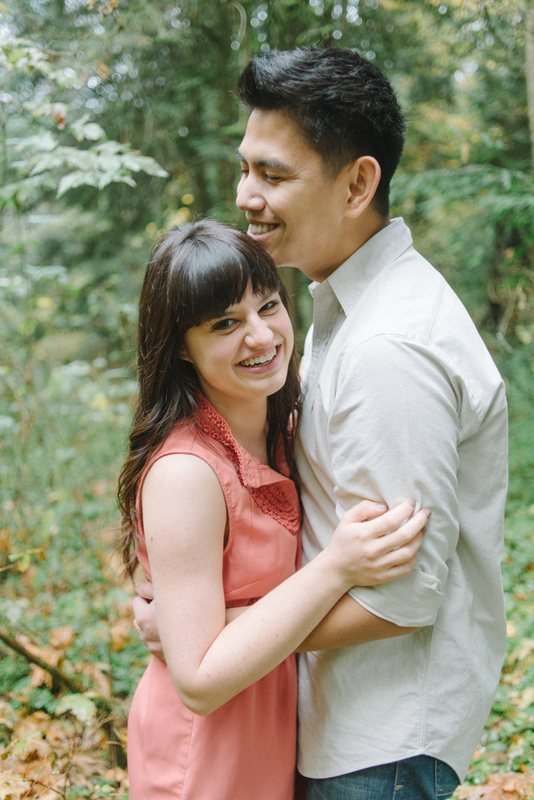 Keep an eye out for these two lovelies' wedding photos in just a couple weeks! Their holiday-themed wedding will take place just a few days after Christmas!